From simple to fully automatic: the right solution for every greenhouse for protecting your crops and encouraging growth. 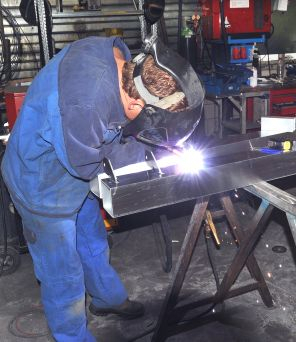 We can make or repair a wide range of constructions and machine components for you, for both horticultural and industrial uses. Service and maintenance are important for keeping your machines operational. We can also carry out SKL testing for you. 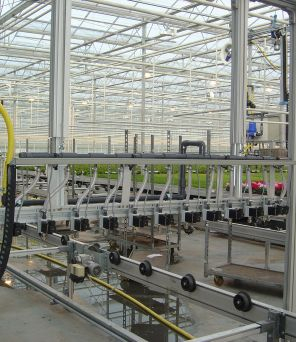 Lukassen engineering started building transport systems in greenhouses over the existing heating pipes back in the nineteen sixties. 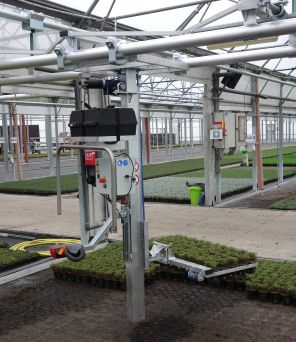 Initially, these systems were only used for trucks that moved around the greenhouse. Spraying and watering booms were a later addition. Over the years, Lukassen engineering has grown into an advanced international company and its work has expanded to include customised construction work. 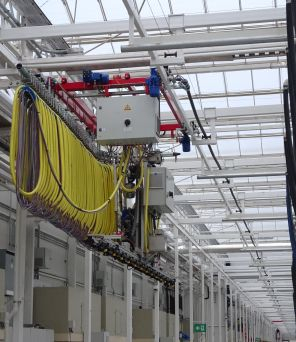 Spraying / watering booms and transport systems in greenhouses are our specialism. We are always working to develop these machines and systems further in order to meet the wishes of our customers. In addition, our professional expertise can be used in a number of other ways and in different sectors.